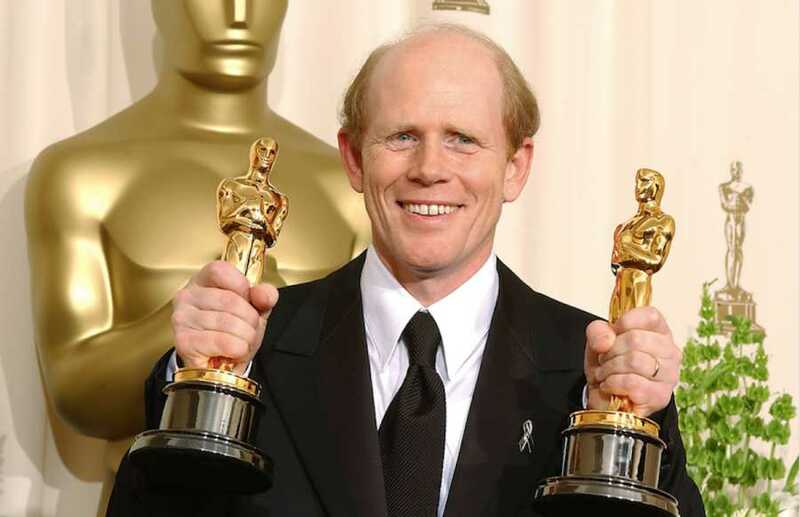 Oscar-winning director Ron Howard made his first film in 15 days with $300,000. Today, his movies have grossed over $1.8 billion. In his first-ever online directing class, hosted by our partner MasterClass, the Oscar-winning director of Apollo 13 and A Beautiful Mind decodes his craft like never before. In lessons and on-set workshops, you’ll learn how to evaluate ideas, work with actors, block scenes, and bring your vision to the screen whether it’s a laptop or an IMAX theater. Across 32 exclusive lessons and exercises, learn Ron’s personal approach to directing, editing, and storytelling that made him famous. You’ve never had Directing lessons like this before. This MasterClass course includes an accompanying downloadable workbook with lesson recaps and takeaways to put into practice what you’ve learned and refer to after the class concludes. This course has earned inclusion into the CentralSauce Creative Library as a certified affiliate resource, due to exceptional user reviews and superlative quality of course content. Welcome to the CentralSauce Creative Library! Resources, lessons, and courses selected for inclusion in our library provide coaching and education for passionate Creatives in the music industry who want to grow, learn, and develop their skills. Our process for identifying resources and educators for the library is extremely selective. Everything here is highly-reviewed, well-vetted, and helmed by experts at the tops of their respective fields. If you have any questions about our selection process please feel free to contact us at info@centralsauce.com and we’d be happy to peel back the curtain! 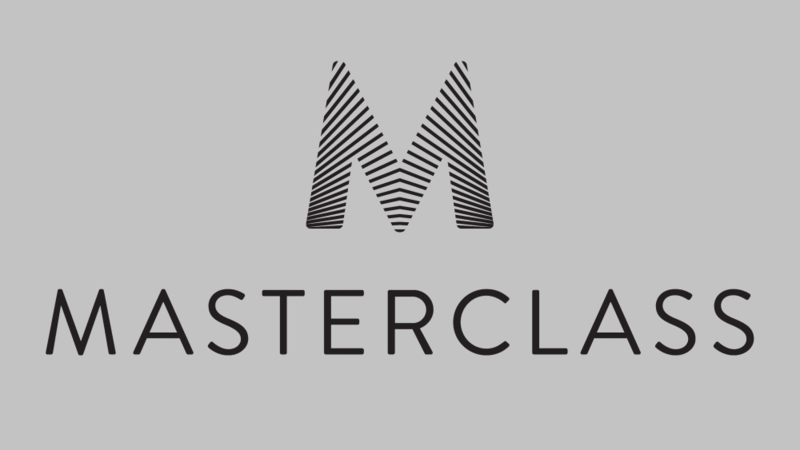 MasterClass is a San Francisco-based online education platform and education partner of CentralSauce that allows anyone to take online classes with the world’s best in a variety of fields. MasterClass’s instructors include Christina Aguilera, Serena Williams, James Patterson, and more. These video courses are 100% exclusive – MasterClass produces the courses directly with the instructors to capture exactly what the masters want to teach. The curriculum for each MasterClass is designed by the instructor. Each class includes extensive pre-recorded video content, a class workbook, interactive assignments, and community activities. The videos are viewable at any time, and they can be paused, fast-forwarded, and re-watched as many times as you’d like. In addition, many students utilize the class discussions below each video to share their thoughts, upload their performances, and provide feedback on others’ work. Each course consists of 2-5+ hours of video content which is split up into individual lesson videos that you can watch and re-watch at any time. In addition to the lesson videos, each course has a downloadable PDF workbook that you can use to supplement the videos and a student group that you can use to exchange feedback and discuss the lessons. You can take the class at your own pace, so the number of weeks it takes to complete the course will vary. All classes on MasterClass come with a 30-day, money-back guarantee of your satisfaction.